With the winter bringing cold temperatures and ice and snow to many parts of the country, you’re probably wishing you had a garage in which you could park your car. A garage helps protect your car from the elements year-round, which can improve its performance and help you get more miles out of it. But first things first: you need to tackle your debt. Late payments are piling up, and interest rates are causing your debt to grow higher than you’d like it to. How can you pay off your bills when interest rates cause them to continue to grow even when you’re trying to make payments? Your Project Loan can help. Learn more below about our solution that will not only help you pay off your bills, but allow you to build that new garage at the same time. You take out a loan from Your Project Loan. You use this loan to pay off all of your bills. You now just have to make the payment on your loan, which you may be able to get for a lower interest rate than what you were paying previously. This strategy helps to curtail the growth of your debt due to high interest rates. It puts a stop to those late payment and collection notices and allows you to start making a real impact on your debt. Who said you had to wait to get a new garage until your bills were paid off? If you need to pay off your bills and want to get a new garage at the same time, we can make that happen. We’ll structure the loan so that it covers both your bills and the cost for your new garage, all while adding little or no extra expense to your monthly payment. This allows you to take care of two needs at the same time. Priorities exist for a good reason, but if you can cross off two at once, why not take advantage? 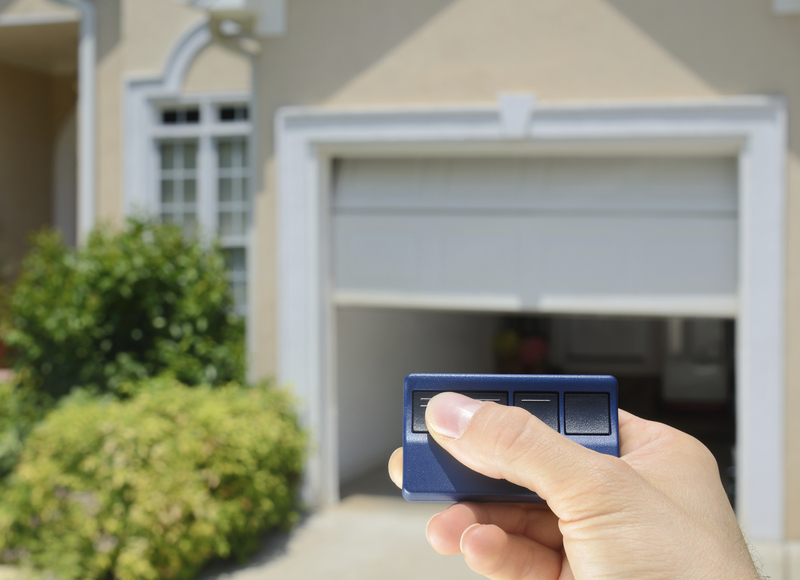 Get the garage you want and pay off your bills at the same time with Your Project Loan. It has never been easier to take on your debt and home improvement projects with just one loan. Contact us today or fill out a simple 60-second loan application to learn more! This entry was posted on Thursday, January 22nd, 2015	at 3:45 pm	. You can follow any responses to this entry through the RSS 2.0	feed. Both comments and pings are currently closed.